WFLX anchor Hollani Davis gives birth to baby girl! 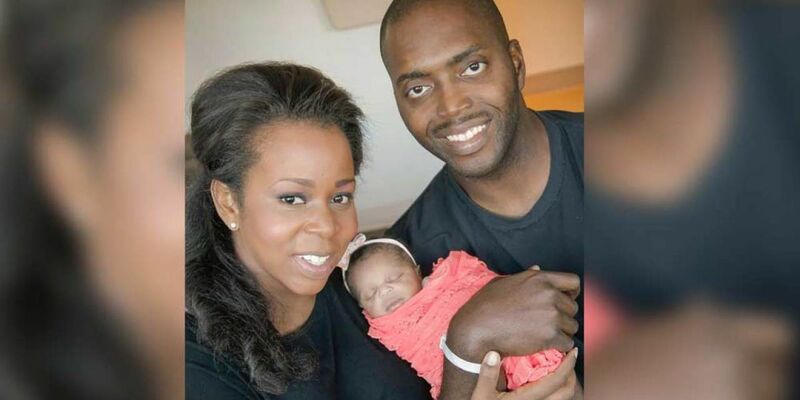 WEST PALM BEACH, Fla. — WFLX anchor Hollani Davis and her husband are welcoming a new addition to their family! Hollani gave birth to a baby girl named Mallory over the weekend. She posted on Facebook that she and her husband would like to thank everyone for their well wishes and prayers! SHE'S HERE! Michael and I are elated to introduce the newest member of our family... Miss Mallory! It took less than a nano second to fall in love. Thanks for the well wishes and prayers!